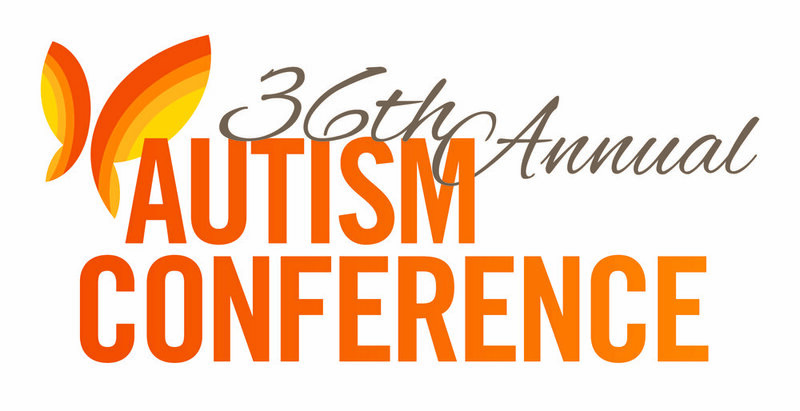 ACI will be at the 36th Annual Autism Conference! Carole Tonks, ACI Executive Director and Kelly Boyd, NJ Office of Emergency Management, will be presenting Emergency Preparedness Tips for Families on Friday, October 19th from 1:15 to 2:30 PM (Session F). Coping with an emergency or disaster situation can be stressful for anyone, especially individuals with autism. Families affected by autism will learn useful strategies to help them prepare for and manage emergency or disaster situations while still maintaining a demeanor that keeps the individual with autism as calm and focused as possible. This workshop will provide essential tips to help caregivers prepare to withstand various types of emergencies, including a list of items needed to shelter-in-place or evacuate. The State's Register Ready program will be discussed along with guidance on how to create a support network. Visit autismnj.org for more info. The two hour course will teach participants about the fundamentals of radiation and provide them an overview of a Community Reception Center. Individuals will learn how to define radiation, identify different types of radiation, and describe units used to measure amounts of radiation. The program will explain sheltering in place, self-decontamination, and ways to stay informed during a radiation emergency. The purpose and services of a Community Reception Center and an overview of monitoring equipment will also be presented. Attendees will also be invited to participate in an exercise on April 25th. Light lunch will be served. Accommodations upon request. The Overnight Shelter Exercise, “Everyone’s” Included presentation will give the participants the tools to work within their own communities so they will be able to execute their own shelter exercise. The exercise brings together all community stakeholders to participate in a full scale overnight experience. It is essential to bring together first responders and the disability community as equal partners. By doing so, barriers are removed and each community can learn from the other. Preparing first responders and people with disabilities for the next disaster together will save lives. Presented by: Madeleine Goldfarb, Noah’s Ark Institute, Carole Tonks/Luke Koppisch, Alliance Center for Independence and John Ferguson, Middlesex OEM. ACI will present a webinar on organizing an overnight shelter stimulation for people with disabilities and access and functional needs on Thursday, July 9th at 2:30 PM.